The British Psychological Society‘s History of Psychology Centre, in conjunction with UCL’s Centre for the History of the Psychological Disciplines, has announced the next talk in their seminar series. On Monday April 30th Peter Forshaw will discuss “Jung, Psychology and Alchemy.” Those interested in the event can rsvp for free online here. Abstract below. This paper discusses C. G. Jung’s fascination with the art of alchemy. We shall look at some of the diverse theories and practices that lie behind the monolithic term ‘alchemy’; at the appeal of this ‘hermetic philosophy’ to Jung for the support and development of his psychology, his notion of alchemy as the historical link between ancient gnosis and the modern psychology of the unconscious; and his argument that it acted ‘like an undercurrent to the Christianity that ruled on the surface.’ We shall examine some of the alchemical works from which he drew inspiration and meet some of the authorities (Hermes Trismegistus, Paracelsus, Dorn, Khunrath) who were influential figures not only in the history of alchemy but also in his psychology. The British Psychological Society‘s History of Psychology Centre, in conjunction with UCL’s Centre for the History of the Psychological Disciplines, has announced the next talk in its autumn seminar series. On Monday, November 27 Marco Innamorati will be discussing the pope and the unconscious. Full details below. The attitude of the catholic environment towards Psychoanalysis followed a strange historical trajectory. The first period, from the first Italian psychoanalytic writing until about 1950, was marked by a complete opposition. After World War II, there were attempts outside Italy to integrate Psychoanalysis within catholic culture, while the Italian Catholics stayed clear from Freud for quite a long time. A very important role was played by the two speeches about Psychotherapy given by Pius XII in 1953, at the opening of two congresses: the World Congress on Psychotherapy, in Rome, and a medical congress in France. The speeches showed an open attitude towards psychotherapeutic practices in general, but contained admonishing words against reductionist and materialist theories. They were interpreted differently in Italy and abroad. In the United States it seemed obvious that Pius XII wanted to open the doors to Psychoanalysis; in Italy the same words were interpreted as an absolute and total prohibition of psychoanalytic therapy. Such a “non expedit” was factually effective until the pontificate of Paul VI. The second interpretation was expressly suggested by Agostino Gemelli, who at the time was the most influent personality of Catholic psychology in Italy. Gemelli published a book containing an in-depth hermeneutics of the Pope’s words, deducing an opposition towards Freud’s psychoanalysis and Jung’s analytical psychology. Actually, the Vatican did not refute neither the American interpretation, nor Gemelli’s. Our talk will deepen the historical context and the reasons for this hermeneutical divide. The British Psychological Society‘s History of Psychology Centre, in conjunction with UCL’s Centre for the History of the Psychological Disciplines, has announced the next talk in its autumn seminar series. On Monday November 13th Alex Woodcock will be speaking on “The psychologies of utopia and reality. E. H. Carr, 1919-1939.” Full details below. The psychologies of utopia and reality. 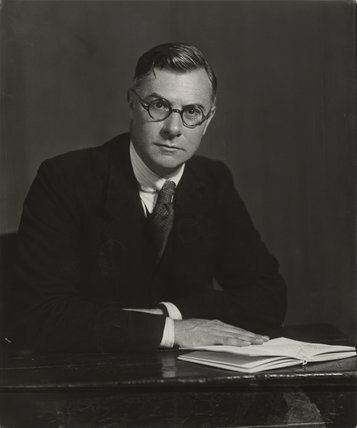 E. H. Carr, 1919-1939. How do theories from across human and social science disciplines connect, merge, and inform one another? In the early to mid-twentieth century, Edward Hallett Carr was one of Britain’s most visible and controversial public intellectuals. His legacy had dwindled to being little more than an academic signpost within History and International Relations. However the turmoil of twenty-first century political world and the hundredth anniversary of the Russian Revolution, on which he was an authority, have led to a resurgence of interest in his work. This presentation explores in detail Carr’s relation to his own academic, political, and intellectual context. It will look to understand his life and work from 1919 to 1939 in terms of prevailing trends and formative theories derived from the psychological disciplines. Understanding his intellectual formation in this way allows one to appreciate the nuances and depths of his milestone 1939 IR text, The Twenty Years’ Crisis, 1919-1939, as well as giving an insight into how and why Carr arrived at his historical and political conclusions. Moreover, such a view speaks to wider issues regarding the specific importance of the ‘history of the psychological disciplines’ within the human and social sciences. The British Psychological Society‘s History of Psychology Centre, in conjunction with UCL’s Centre for the History of the Psychological Disciplines, has announced the first talk in its autumn seminar series. On Monday October 30th, Martin Liebscher will be speaking on Meditation, Imagination, Psychotherapy and Spiritual Practice in the 1930s. Full details below. Active imagination is one of the methodical corner stones of Jungian therapy. Evolved from his self-experimental phase after 1913, Jung tried to establish a psychological and cultural framework for this method. 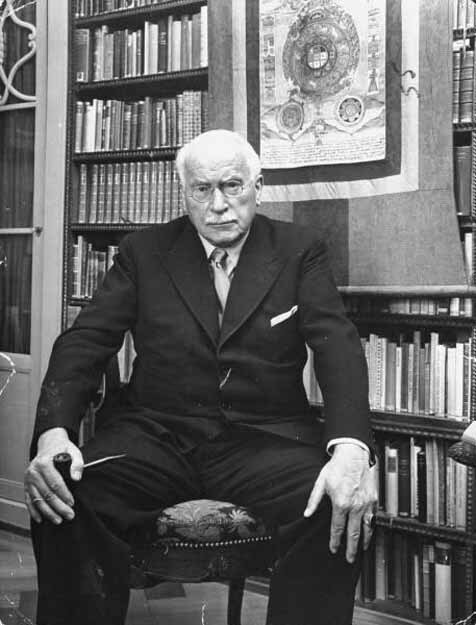 In his university lectures of the late 30s Jung showed the parallels between active imagination and forms of spiritual meditation in Buddhism, Tantrism, and Christianity. During this period, he was in contact with leading clergy men of the Berneuchen circle, a movement that sought to reintroduce meditative spiritual practice in the German protestant church. Using hitherto unknown archival material I will follow the dialogue between Jung and main representatives of the Berneuchen movement and reveal the traces it left in his understanding of spiritual meditation and active imagination as well as in the practice of pastoral care of this protestant group. The British Psychological Society‘s History of Psychology Centre, in conjunction with UCL’s Centre for the History of the Psychological Disciplines, has announced the next talk in its summer seminar series. On Monday July 31st Adrian Chapman, of Florida State University, will be speaking on “Kingsley Hall: An Island? Exploring Archival Accounts of Life at the Hall.” Full details below. Kingsley Hall was radical therapeutic community established by R. D. Laing in 1965 (and that ran until 1970) in the East End of London. Here I turn to archival accounts of life at the Hall by residents and visitors. These accounts are from a book (never published) about Kingsley Hall and other communities established by the Laing network in the 70s. In his introduction to the book (the most stable title of which was Asylum: To Dwell in Strangeness), Laing engages in a debate with his former collaborator, David Cooper, who had spoken derisively of the Hall and other communities as “happy islands”, isolated zones of pseudo-freedom. Following a consideration of the aims, scope, history and marketability of the book project, I take the island metaphor as my starting point for exploring archival materials. 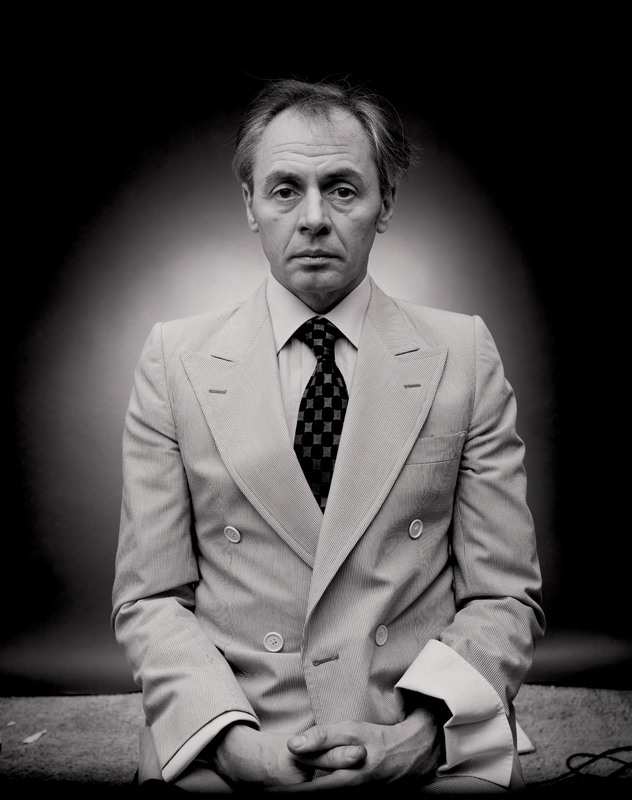 This route allows me to trace significant connections and dissonances among several contributors to Asylum: To Dwell in Strangeness, and offers rich possibilities for interrogating the nature of the Hall and the radical psychiatry associated with R. D. Laing. In particular, I want to examine debates around the politics of the Kingsley Hall project; the relation of the Hall to its surrounding area in the East End; as well as the relation of Laing and his project to mainstream psychiatry, and to 1960s counterculture.